West Dover, VT – Ski area owner/operator Peak Resorts, Inc. earlier this month announced that the United States Citizenship and Immigration Services (USCIS) approved the first I-526 Petition submitted by an investor in Mount Snow’s EB-5 offering, allowing the funds raised in the offering to be released from escrow immediately to proceed with two important projects at the resort. 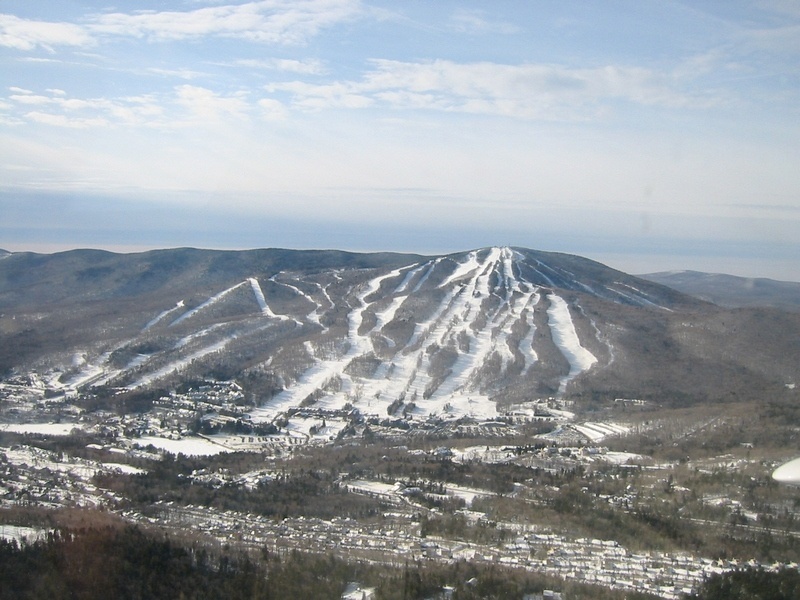 Mount Snow, the largest ski area owned by Peak Resorts, is using the money to fund two development projects at the resort in southern Vermont: the West Lake Water Project and Carinthia Ski Lodge Project. The West Lake Water Project includes the construction of a 120-million-gallon water storage pond for snowmaking, three pump houses and other associated infrastructure. West Lake will increase water storage for snowmaking by six times, enabling Mount Snow to open more trails earlier in the season and increase the snowmaking capacity on existing trails. Construction of the West Lake Water project began in February 2015 and is expected to be substantially completed prior to the 2017-2018 ski season. 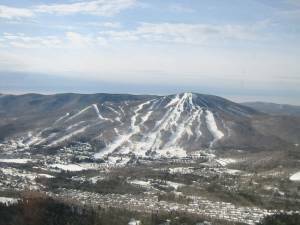 The Carinthia Ski Lodge Project will consist of construction of a new three-story, state-of-the-art ski lodge that will replace an existing 50-year-old lodge at the base of the Carinthia Slopes at Mount Snow. Totaling approximately 36,000 square feet and increasing by more than four times the size of the existing lodge, it will house several food outlets, a rental shop, retail and convenience store, and other skier services. The new lodge has been designed so the interior can be modified during the off-season to host conferences, weddings and other group events, and it will also serve as the hub for upscale accommodation and recreational facilities that the company plans to build as part of the Mount Snow master plan. The Carinthia Ski Lodge Project is expected to be substantially completed in advance of the 2018-2019 ski season. USCIS approval of an I-526 Petition is the first step in the process under which an immigrant who invests in an EB-5 program can become a permanent resident of the United States and was the final step needed in order for offering funds to be released from escrow. While awaiting this USCIS approval, the company has invested more than $15 million in project construction since February 2015. Peak Resorts will now be reimbursed for that spending as the committed funds are released from escrow.